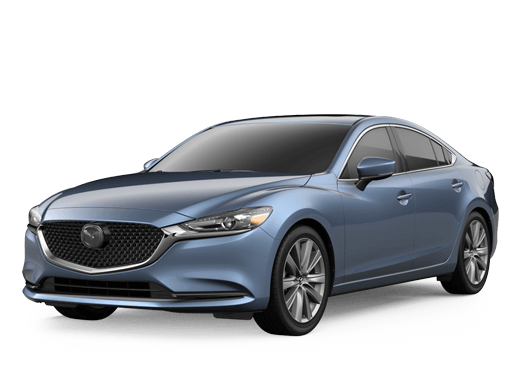 Serra Mazda, Home Of The Lifetime Warranty! Want more room? Want more style? 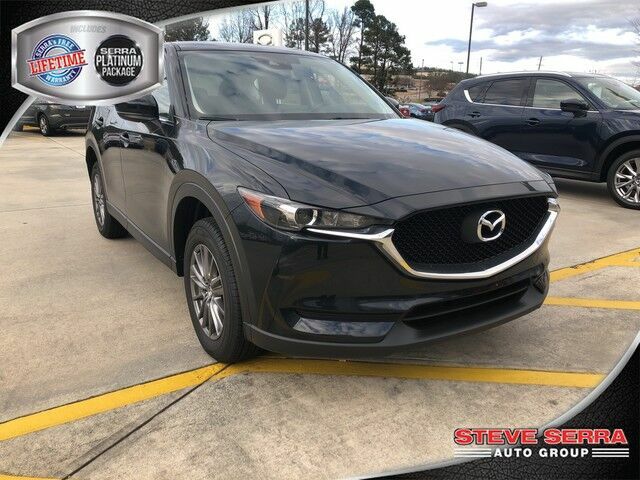 This Mazda CX-5 is the vehicle for you. Why spend more money than you have to? This Mazda CX-5 will help you keep the extra money you'd normally spend on gas. Beautiful color combination with Jet Black Mica exterior over Black interior making this the one to own! You've found the one you've been looking for. Your dream car. For additional information, please visit www.serramazda.com or call 205-655-7301 to schedule an appointment.